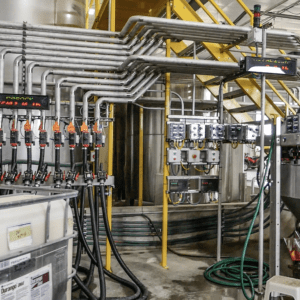 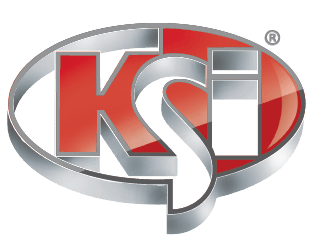 Take state-of-the-art KSi Automation control systems to a new level with web-based data management and third-party integration and data exchange. 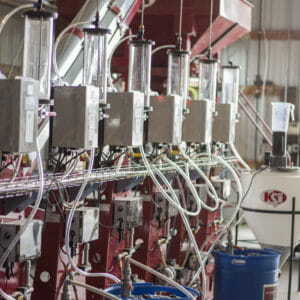 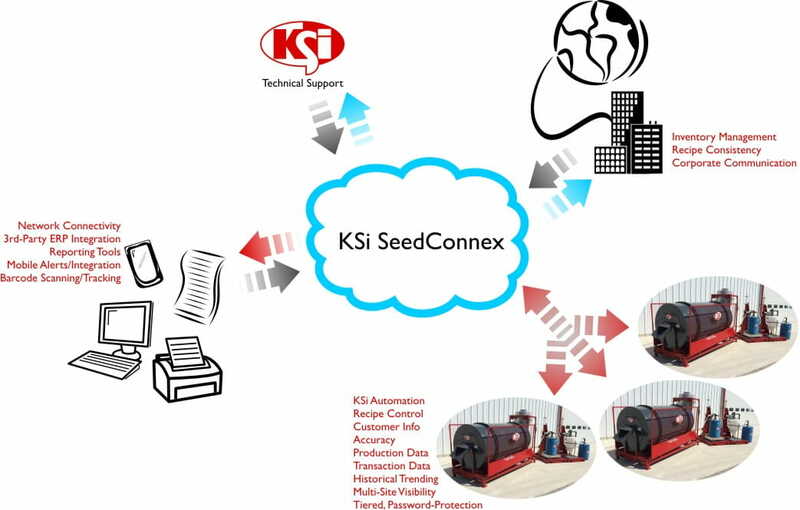 KSi SeedConnex® is a web-based data solution that allows for a seed treat- ment location to have its data available from anywhere, anytime. 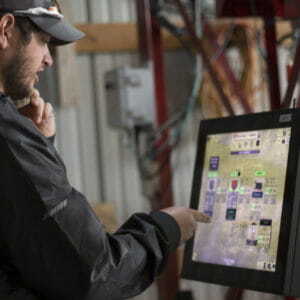 Information such as inventory, transactions, and accuracy can now be accessed from anywhere that has internet access. 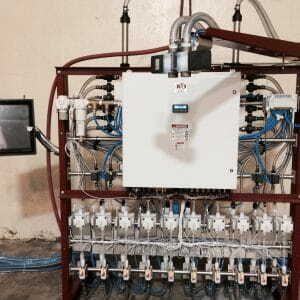 Web-based data management solution to access treatment data from anywhere, anytime.